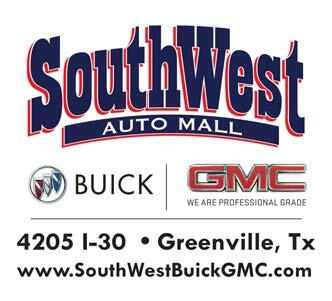 (GREENVILLE, TEXAS—March 12, 2018) The Cotton Patch Challenge celebrates its 22nd anniversary with the announcement of Southwest Buick GMC as the continuing title sponsor for the annual event. Hosted by the Rotary Club of Greenville and Carevide, the Cotton Patch Challenge has brought thousands of bicycle riders to Hunt County for over two decades and generated hundreds of thousands of dollars to benefit area youth. 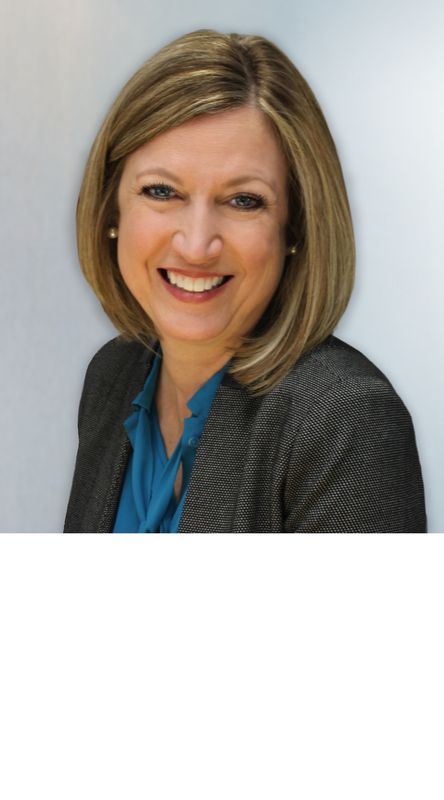 Southwest Buick GMC’s generous annual contributions to the community’s welfare have supported numerous local non-profits that provide a variety of programs, including those targeting childhood growth, education and fun! The Cotton Patch Challenge began two decades ago as the brainchild of the Greenville Area Social Pedalists (GASP) bicycling club, including then Rotarians Dr. Dan Reinboldt and Jerry Grady, to benefit youth programs in the community. 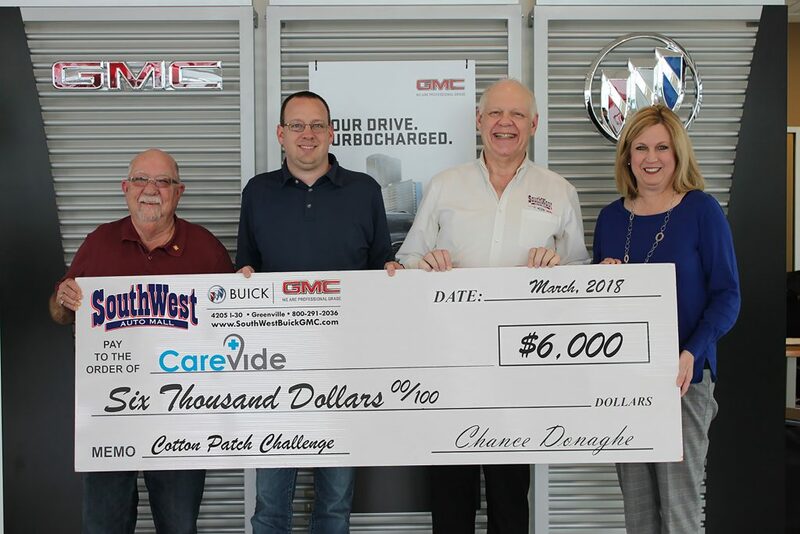 The 2018 Southwest Buick GMC Cotton Patch Challenge will take place Saturday, Sept. 15, 2018. 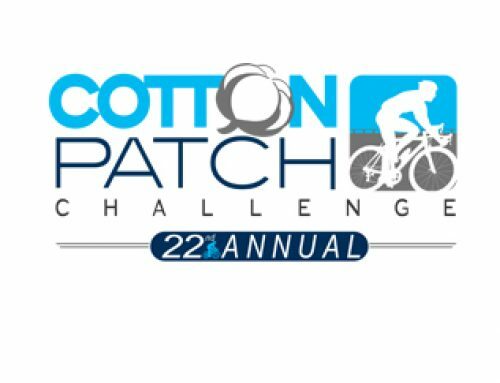 The Cotton Patch Challenge is the premiere bike event in Hunt County, showcasing the county to visitors from across North Texas and beyond. The annual tour features a variety of routes to accommodate everyone from amateur bicycling enthusiasts and families to endurance bicycle riders who enjoy the scenic country setting. 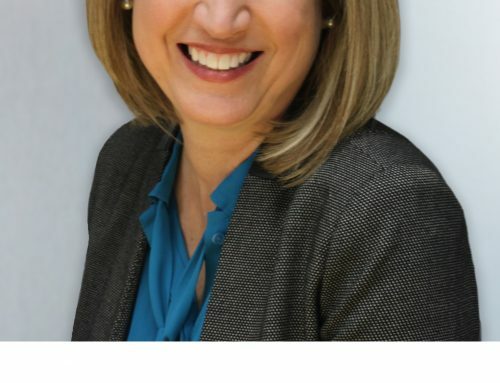 The Cotton Patch Challenge will be directed with volunteer help from the Greenville Rotary Club, Carevide, and area organizations and local businesses. 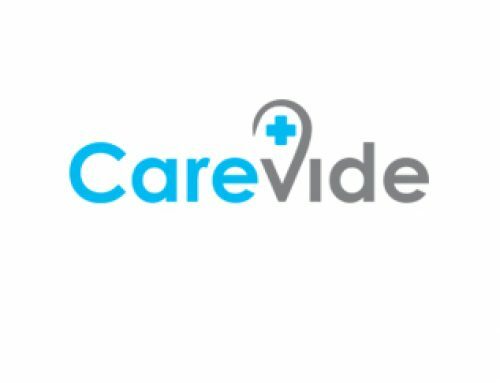 If you are interested in volunteering please contact Michael Glas at mglas@carevide.org. Be a part of the premier bicycling event in Hunt County. Sponsorship opportunities are also available! 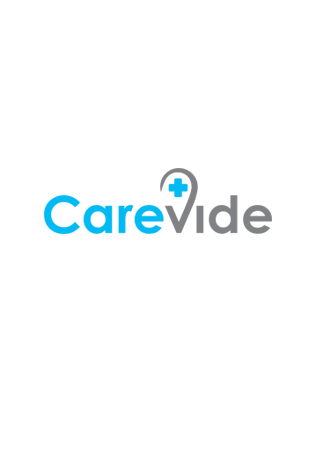 Please contact sponsorships@carevide.org for more information. By volunteering, participating, or sponsoring, you’ll be supporting area youth! 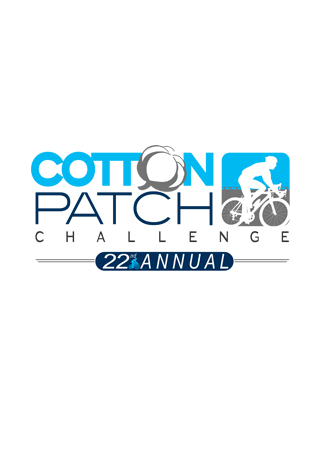 Please visit www.cottonpatchchallenge.com for event routes, highlights and more information.